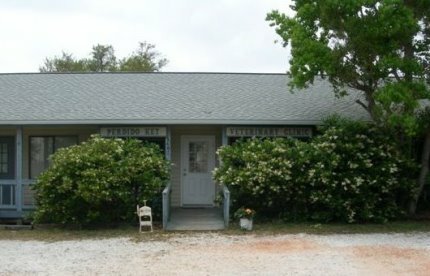 Welcome to Perdido Key Veterinary Clinic. Dr Bill Hamlin is the owner and sole practitioner. The clinic has an unhurried, quiet atmosphere. He practices dog and cat medicine and routine surgeries. He has been practicing veterinary medicine since 1983. Referrals to veterinary specialists are available.